Lowkey copied this recipe from my favorite blogger and favorite person in general, Joy the Baker. This impressive looking dessert is secretly extremely simple. 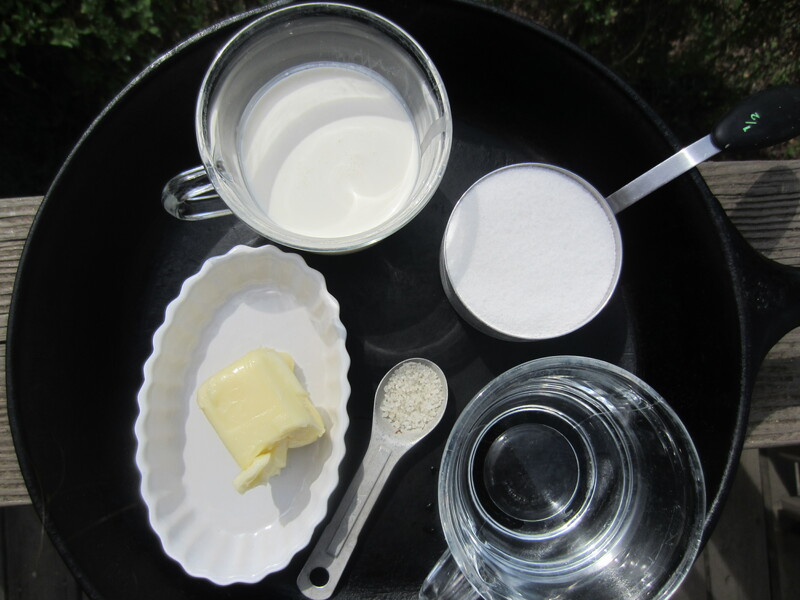 Boil sugar and water, then stir in butter and cream and salt. The whole process takes about five minutes, just make sure you have a good mise en place (french term for organizing all ingredients and utensils before beginning to cook). I used a flower vase as a cup! I do what I want. 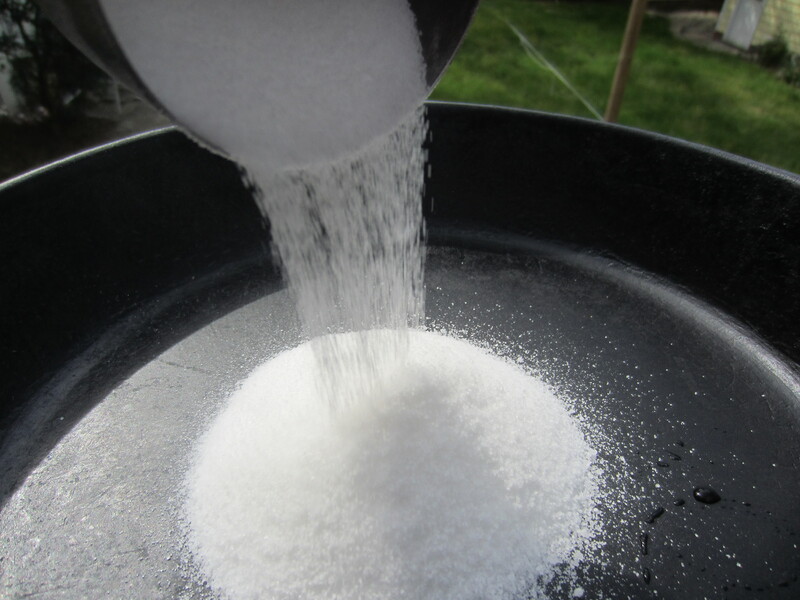 (adapted from Joy the Baker) Combine the sugar and water in a saucepan over medium heat. Swirl the pan occasionally. 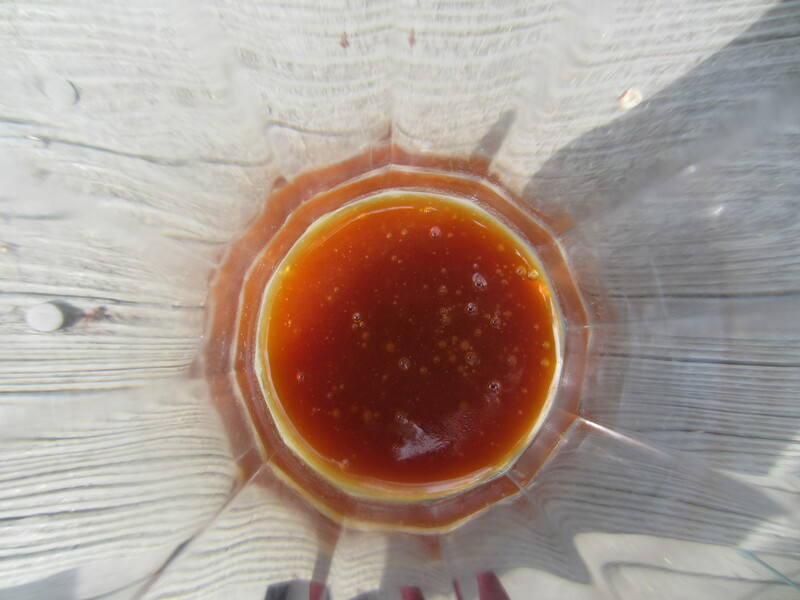 The mixture will boil, turn down the heat a bit and simmer until the sugar dissolves and turns amber. 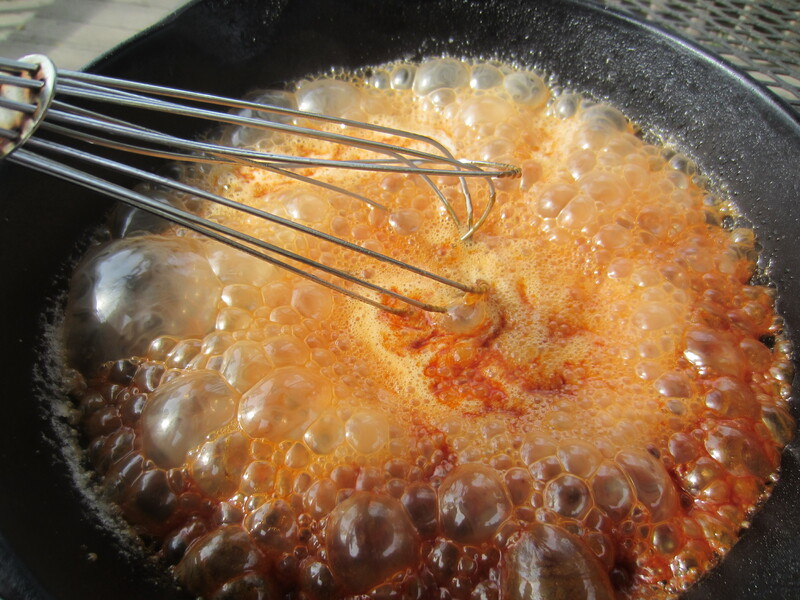 Immediately remove from the heat and whisk in butter, cream and salt. Set aside. Whip the cream with the powdered sugar and add vanilla. Warm the milk in the microwave or on the stove. 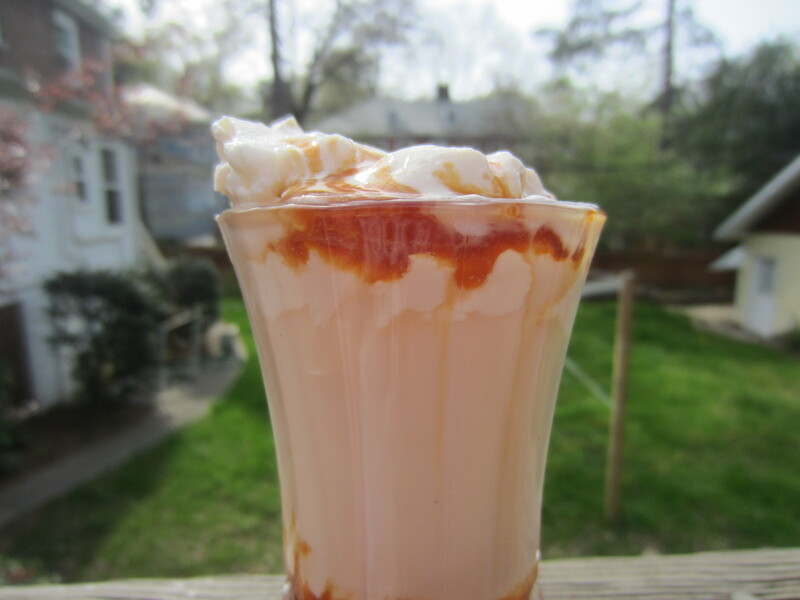 Drizzle a few tablespoons of caramel in the bottom of a glass, douse in warm milk, glop on some cream and pour on some more caramel for increased decadence.